Nestled iN THE HEART OF CHELSEA, WEST LONDON. PLEASE NOTE: Any UK orders placed on Thursday 18th April will not be delivered until Tuesday 23rd/Wednesday 24th April. 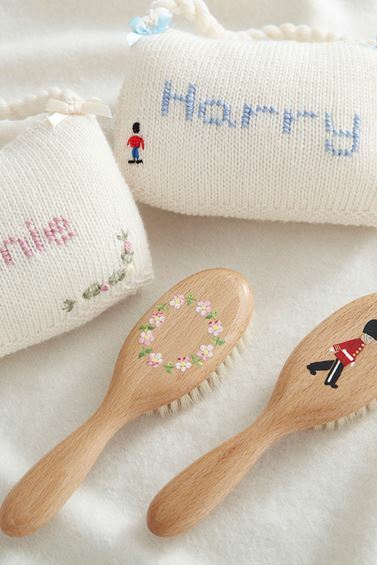 wonderful additions to any nursery! sets to bring your own bundle of joy home! five essentials to pack in the hospital bag in the softest 100% pima cotton! Our friendly staff are always here to help. Or pop in store, we would love to meet you! 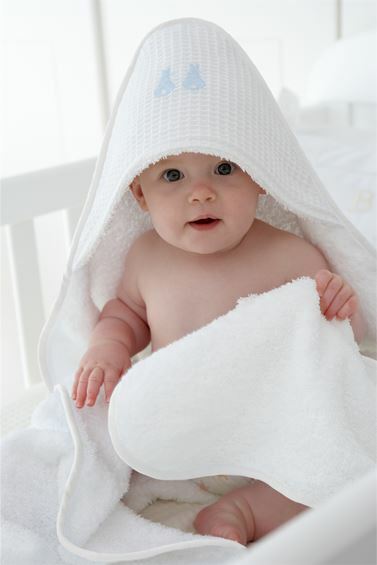 We are very much loved for our hooded towels. 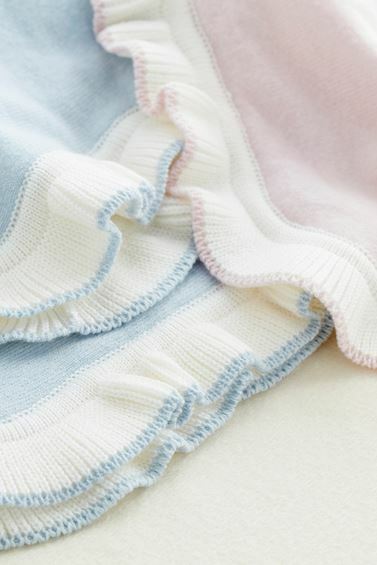 Generously sized in cosy 100% cotton towelling, they last for many years! Priced at £34.95 they make a great present. A special loved one deserves a special gift!